St Peter’s Church, Blossom St, Ancoats, Manchester, M4 5AH (now a rehearsal space for the Hallé Orchestra). 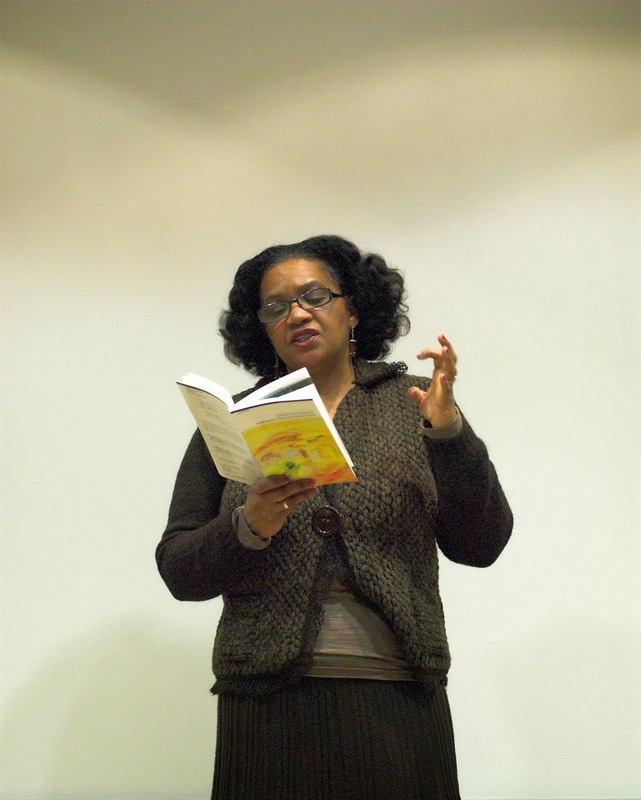 This free event was mounted jointly by Poets & Players and the Manchester Literature Festival. 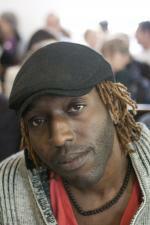 Before the reading we hosted a workshop by Kei Miller in the morning from 10.00 am – 12.00 pm in the Friends’ Meeting House, 6 Mount Street, Manchester M2 5NS. This cost £20.00 (no concessions) and there were 14 participants. 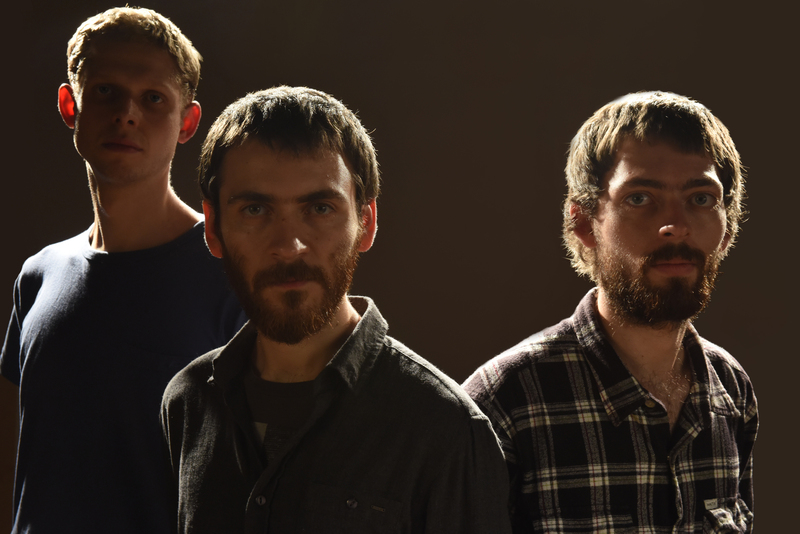 Mammal Hands are a trio of like-minded musicians: Nick Smart piano, Jesse Barrett drums and percussion, and Jordan Smart saxophones. Drawing on influences from Steve Reich to Bonobo and Pharoah Sanders to Cinematic Orchestra, alongside elements of North Indian and African music, they produce their own beautiful, inimitable music – at times wistful and melancholic and others raucous and catchy. Their sublime debut album, Animalia, will be released on 15th September by Gondwana Records.